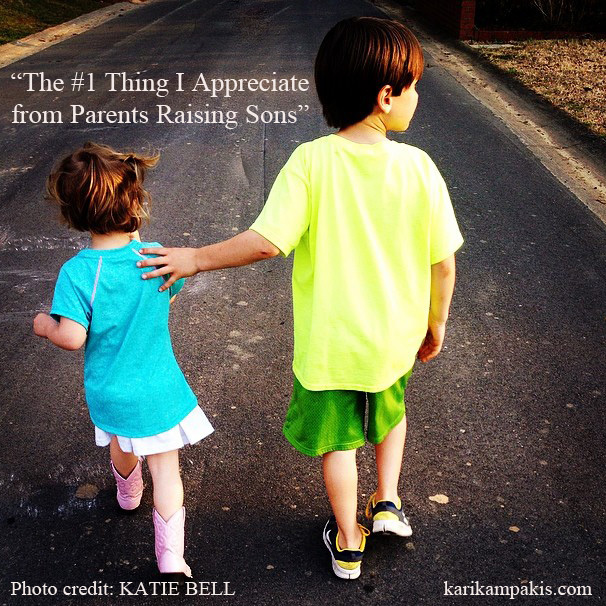 A while back, I was at dinner with my friend Jacki when she shared a story about one of her three sons. Their family was at the high school for a game, and without consulting his parents, their sixth grade son walked from the school to the neighborhood grocery store with three girls. Because it was dark outside, his parents weren’t happy about it. 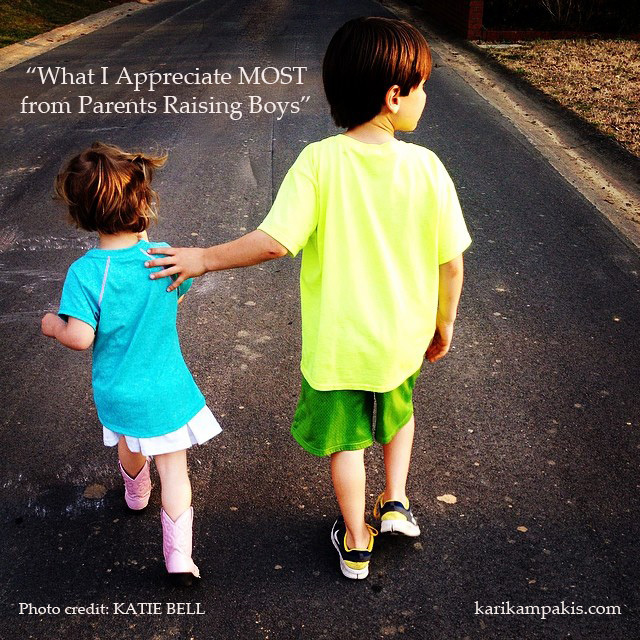 In February 2014, a dear friend of mine lost her husband in a tragic accident. 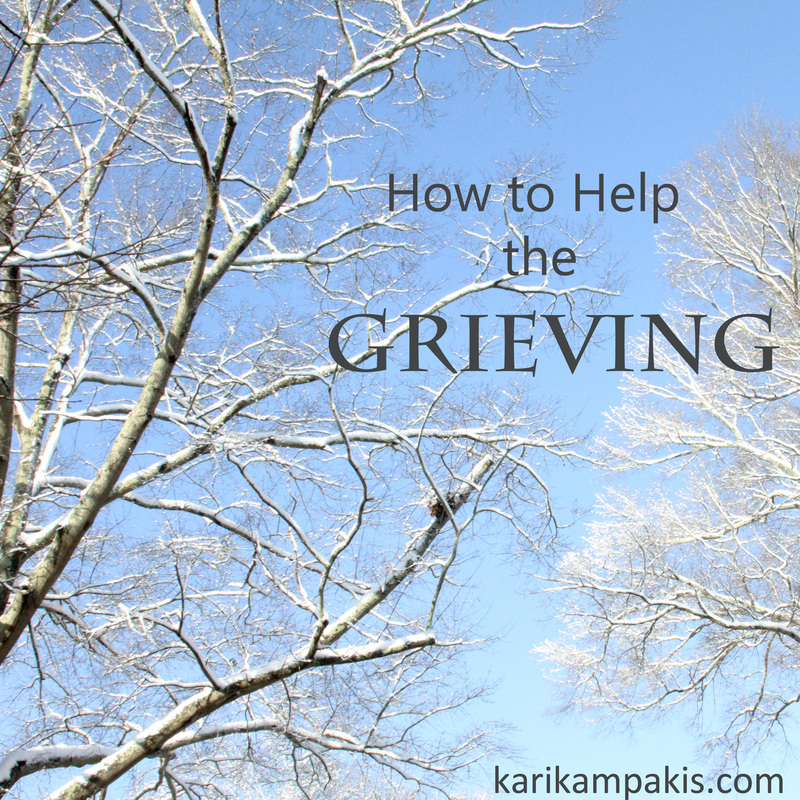 As multitudes of people flocked to lift her family up and help in their time of need, I reached out to a mom who had lost her spouse years ago to see if she had advice on how to help a grieving friend. a dear friend of mine lost her husband in a tragic accident. 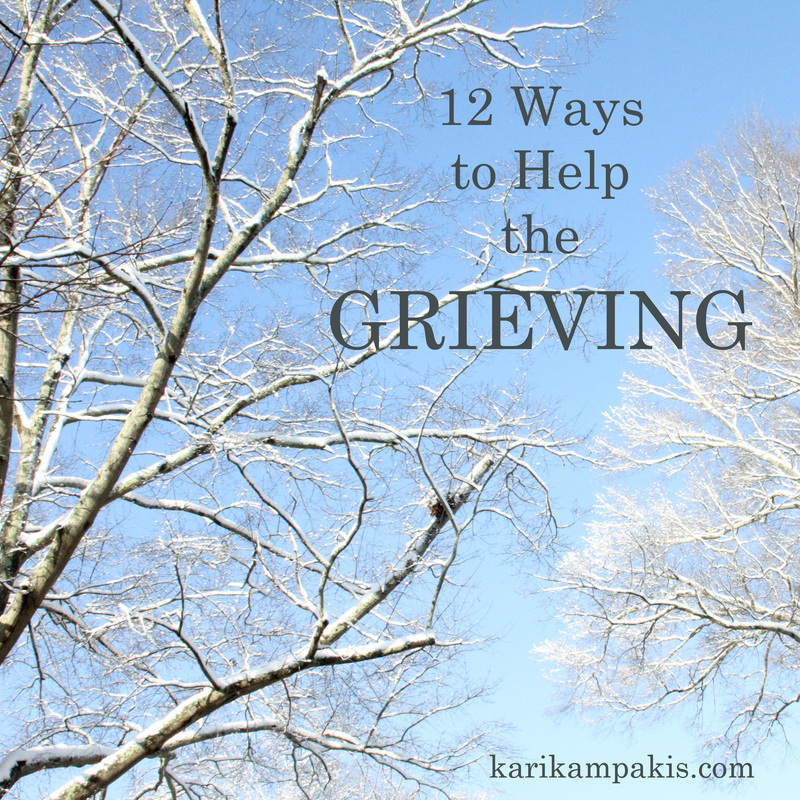 As multitudes of people flocked to lift her family up and help in their time of need, I reached out to a mom who had lost her spouse years ago to see if she had advice on how to help a grieving friend.